Britain’s high streets are under pressure, hit by rising costs, stagnant sales, economic uncertainty and the rise of online shopping. Not every retailer is created equal however. 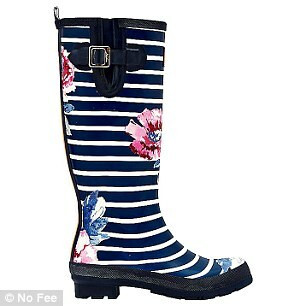 Joules Group, known for colourful wellies and outdoorsy clothing, prefers to think of itself as a ‘lifestyle brand’. The term may sound off-putting to the more down-to-earth consumer but the company’s strategy is working. Midas recommended the stock in July 2016 when the shares were 171p and the company had only been on Aim for a month. Today, the price is 78 per cent ahead at 302p, having been nearly as high as 390p earlier in the summer. The recent fall is overdone, as the company is growing fast on the high street, online and overseas. Sales were up more than 18 per cent to £186 million in the year to end May, profits rose 29 per cent to £13 million and the dividend was 11 per cent ahead at 2p. Joules has continued to do well since then, not least because it is rigorously focused on making high-quality, reasonably priced products with a distinctively British feel. The group, based in Market Harborough, Leicestershire, has 125 stores, many of which are in relatively affluent market towns. Chief executive Colin Porter has branched out into new areas, such as sunglasses, watches and even sofas, there is a thriving international business in the US and Germany and a flourishing online division too, responsible for 40 per cent of sales. This blend of products and sales channels should help Joules to withstand the headwinds affecting its peers and brokers are optimistic about prospects, expecting profits of almost £15 million in the current year, rising to over £18 million in 2020 and accompanied by healthy dividend growth. Reassuringly too, founder Tom Joule still owns 32 per cent of the shares and remains on the board, nearly 30 years after setting up the business in his early 20s. 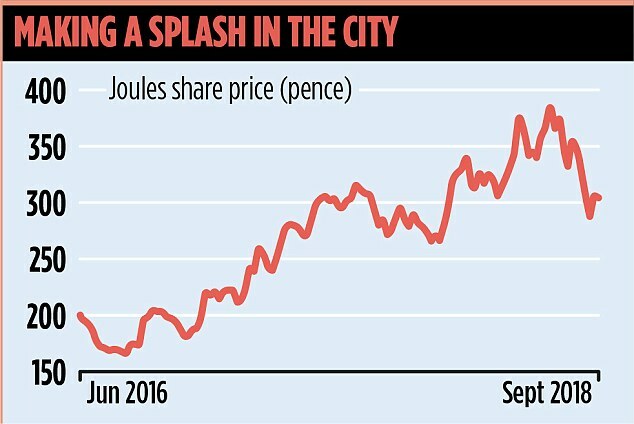 Midas verdict: Joules’s shares price fall has been driven largely by individual shareholders frightened by high street conditions. Big institutions are sticking with it and long-term investors should follow their example. New investors could also find value now.